Avero Sales & Productivity Video from Avero on Vimeo. Avero helps restaurants operate more profitably and efficiently by collecting data from the POS and timekeeping systems, adding in restaurant intelligence and predictive sales forecasts to deliver up-to-date information, on schedule, specific to each user’s role. 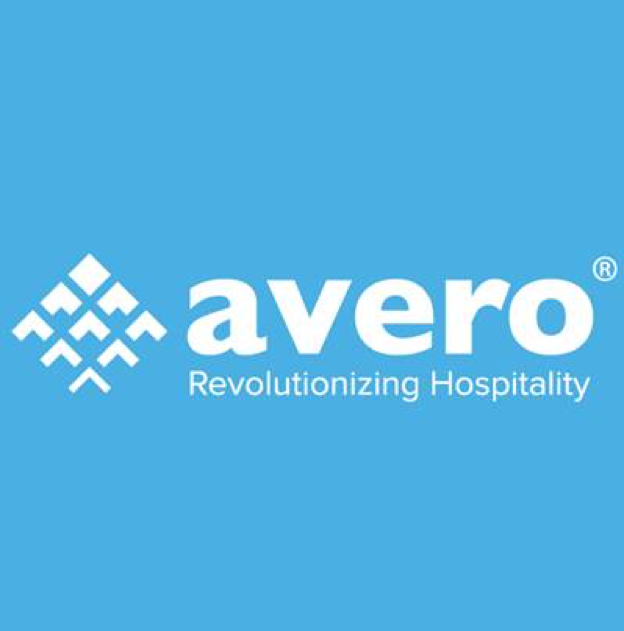 Avero makes it easy for restaurant operators to confidently drive customer traffic, raise average check, monitor the performance of all their outlets at a glance, implement efficient processes to help standardize operations, and ensure a positive guest experience across all locations. 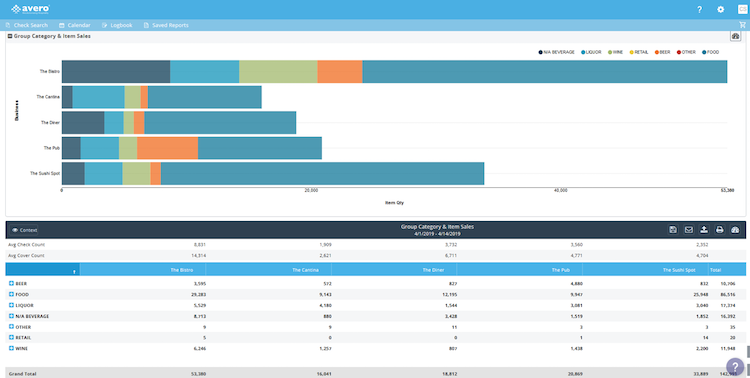 Unlike cumbersome manual spreadsheets, Avero delivers the right insights, to the right people, at the right time, without the need to dig or interpret raw data. Use Avero Sales & Productivity to prepare for the day ahead: check yesterday’s sales figures and digital logbook entries, view upcoming local weather and events, and use the prep calculator to determine how much food to prepare. You can also run sales contests to boost sales, optimize your menu, save time on administrative tasks, and monitor sales for multiple locations. Use Avero Food Cost Management to control food costs, increase profits, and take the hassle out of purchasing and inventory management. Order exactly what you need, when you need it with predictive ordering and automated inventory, spend less time counting, understand your cost of goods sold and profit margins, and much more.